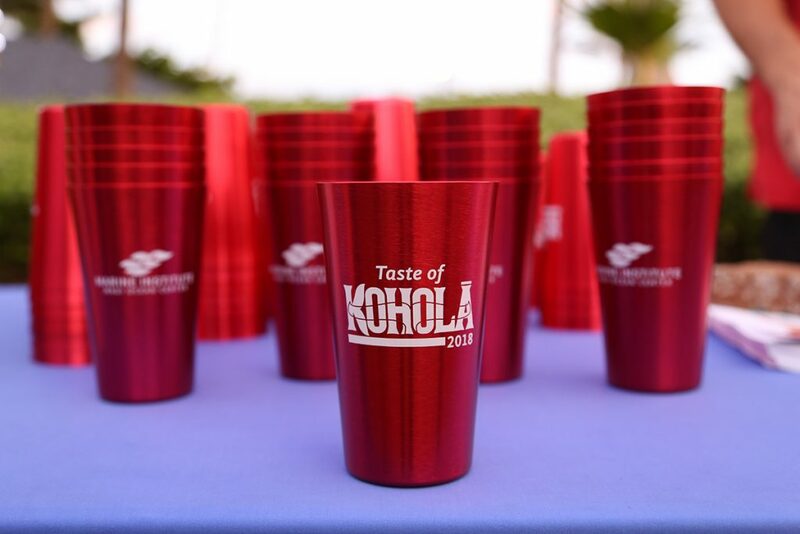 Aquarium's Taste of Koholā event featured craft beer, non-profits, and more. Sunday, October 28, 2018, MA‘ALAEA, MAUI, HI – On Thursday, October 18, 2018, Maui Ocean Center hosted the Taste of Koholā Brewery fundraising event that raised over $3,000 to benefit the Maui Ocean Center Marine Institute (MOCMI) and Maui’s Voyaging Society, Hui O Wa’a Kaulua. The 21+ over event featured six Koholā Brewery craft beer, live entertainment by local musicians, celestial navigation, and more. West Maui’s award-winning Koholā Brewery partnered with the Aquarium to serve six craft beers and a beer-inspired menu by Seascape Restaurant. The evening featured a star-studded lineup of local musicians including Amy Hānaialiʻi Gilliom, Anthony Pfluke, and Kaulike Pescaia. The event rallied support for marine conservation and Polynesian voyaging with 100% of net proceeds benefiting MOCMI and Hui O Wa’a Kaulua. 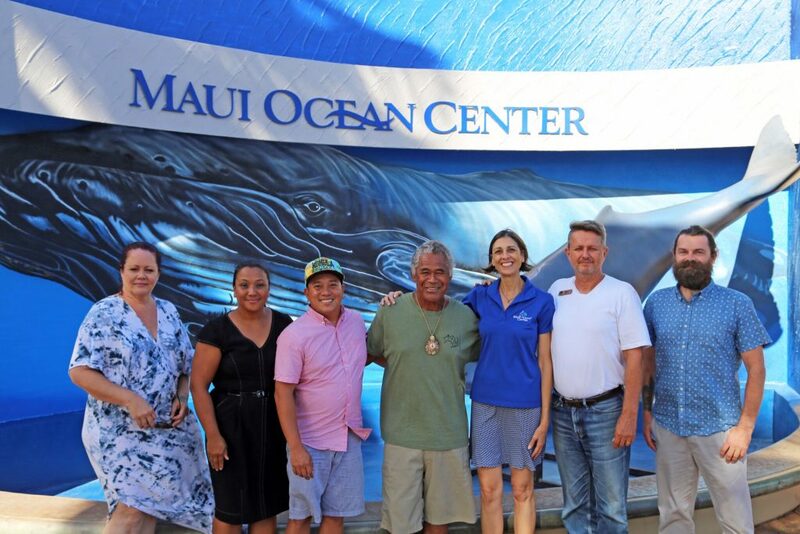 MOCMI Executive Director Tommy Cutt and team hosted a Turtle Explore Station and Info Booth that promoted the non-profit’s ongoing conservation programs including the Maui Turtle Stranding Response Network and Fishing Line Recycling Program, a 2018 initiative that’s already collected over 4 miles of discarded fishing line. Members and crew of Hui O Wa’a Kaulua shared their knowledge of Polynesian voyaging and wayfinding with guests while displaying a single-hull sailing canoe in Harbor Plaza. A special stargazing station hosted by astronomer Rakhal Kincaid featured telescopes for guests to explore the night sky. The event was sponsored in part by KAOI Radio Group and H. Hawaii Media. For more information on upcoming special events, visit mauioceancenter.com/special-events.